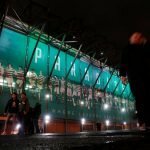 Celtic fans are not buying in to today’s report from The Scottish Sun that suggested James Forrest is a transfer target for Liverpool this January. That’s prompted a big reaction from supporters who know how important the Scotland international has been to Brendan Rodgers’ side this season. Forrest has scored 11 goals and assisted another 17 times so far this term, delighting supporters with his crucial and dynamic wing play. He’s a contender to win player of the year awards and the thought of selling him mid-season when we are in a toe-to-toe title race is ridiculous. We need to retain our best players to challenge for major honours after the winter break and Forrest certainly falls into that category. It’s not like he’d be a starter in Liverpool’s talented squad either. What about the valuation??? ???????????????????? 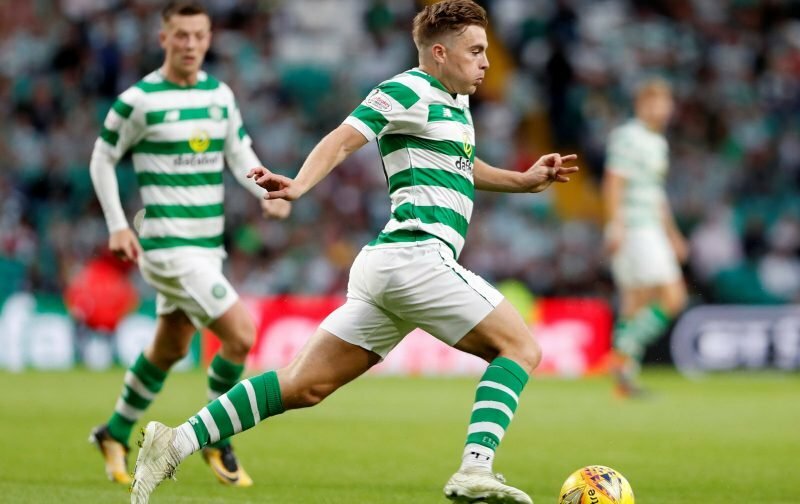 Make it £38mil, one of Celtic’s most decorated players, in his prime, lots of champions league & Europa league experience …….. on about a 4 year contract!! Real Madrid just paid £19mil for a boy who never played for Man City, Bournemouth just paid £19mil for a LFC reject !! Atleast £80 million if he was performing like he has been in Any other league in the world! Just highlights the utter contempt in which our near neighbours hold our league. Derisory doesn’t even cut it.